People’s encounter with some Indians in Ireland, has shown that the Indians are one of the friendliest races in the world. Indians have no racial barrier. They are nice, friendly and interesting. They love Africa. For instance, in 2017, India became the highest importer of Nigerian Crude oil ahead of the United Kingdom and United States of America, thereby becoming one of the top three trade partners with Nigeria. 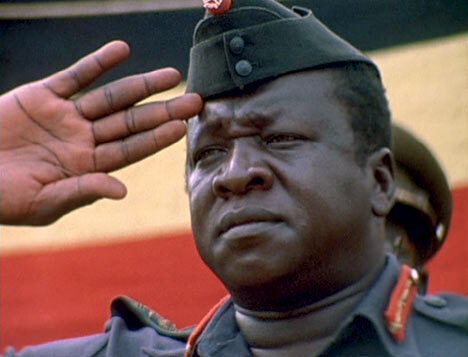 In1972, the former dictator late Idi Amin Dada in his quest to establish Pan Africanism in Uganda expelled Indians from Uganda. Their properties were looted and confiscated. This helped in crippling Ugandan economy because the Indians were doing very well in commerce in Uganda. Consequently, no nation can survive in isolation from others. The Circular believes that the Ugandan economy would have been better today if not the mistake made by the Ugandan dictator, Idi Amin in 1972 as the military President of Uganda.